This tour focuses on the history of the Portuguese community in Toronto since the first immigrants started settling in and around Kensington Market in the 1950s, and follows their westward movement along Dundas St. West into what was Little Portugal in the 1970s-80s. 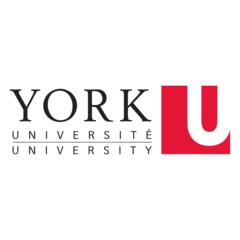 Here you will discover how Portuguese immigrants helped shape Toronto’s urban, cultural, business, food, religious, linguistic and political landscapes, by exploring the landmarks of home, work and community life. 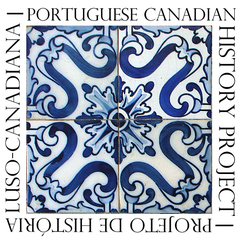 Since 2014, the Portuguese Canadian History Project has offered this tour every year coinciding with the Dundas West Fest in early June; first with Heritage Toronto and after 2016 with Jane's Walks. For more information about other public history initiatives see the PCHP's website. This is outstanding work. Thank you! My father came in 56 so this tour outlines my life and upbringing at those times. Kensington Market, Queen St., Bathurst, all of them. So many fond memories. I was born at St. Mike's and lived on Cameron St. before Ont. Housing came in. Thanks u so much for these happy memories.